An image that sums up astrology by Phil Plait, author of 'Bad Astronomy'. What question should you never ask an astronomer? Book Title: "How to Predict your Future" by Horace Cope. ~ Source yahoo puns of the day group. Click here to learn more about my e-books. I'm a Libra which means I'm balanced. My astronomy humor website and books are a balance of truth and lies. I don't believe in astrology, but I always read the note in my fortune cookie. Astrology is pure bunk. 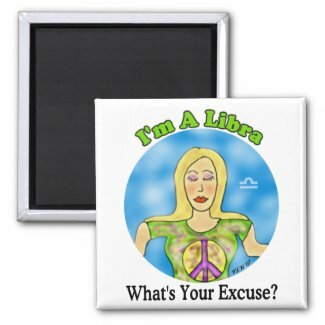 Of course, I'm a Libra and we Librians are known for our skepticism. Items with this and similar quotes available from barrysworld store on Cafe Press. Astrology is "not my cup of tea" - but it has generated fun art. Here are a few examples. You can earn money with astrology but not with astronomy -about $9.95 a minute. One is proof that mankind is not a rational thinking species. A reply to this post was: That's not a nice thing to say about astronomy. Learn more differences on Cracked.com humor website.